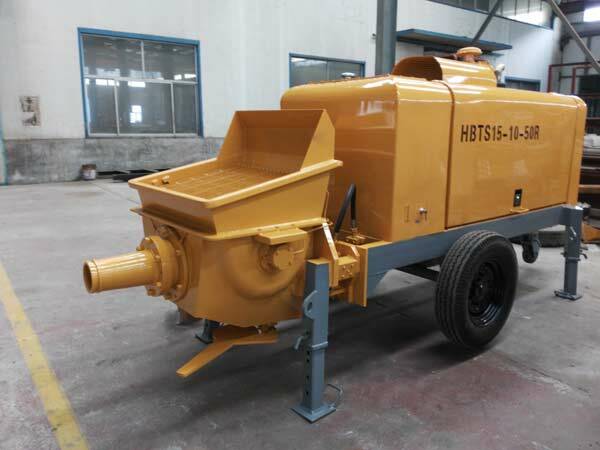 Concrete Pump electric have been widely used in many construction areas such as Water conservancy, Electricity, Railway, Highway, Tunnel, Mine, National Defense, etc. They have also been exported to many countries and got an excellent reputation. Our products have passed BV and ISO9001 International Quality System Certification and the mining concrete pumps have passed the Safety Certificate of Approval for Mining Products.